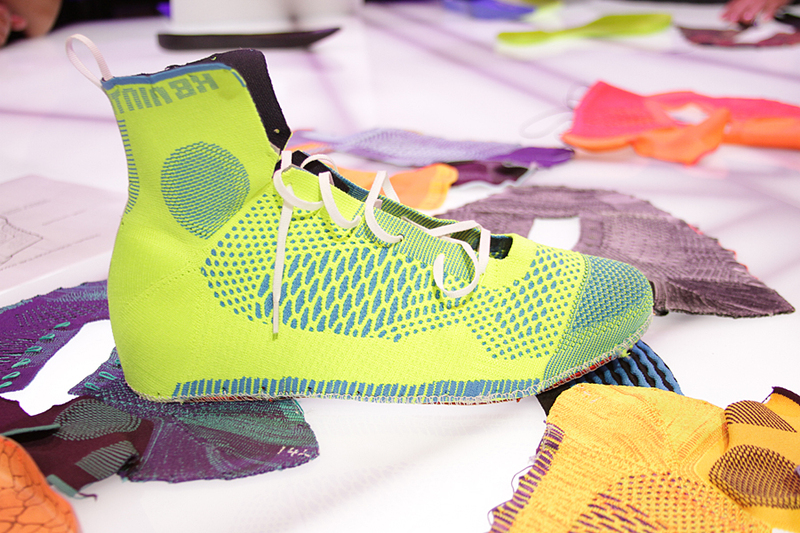 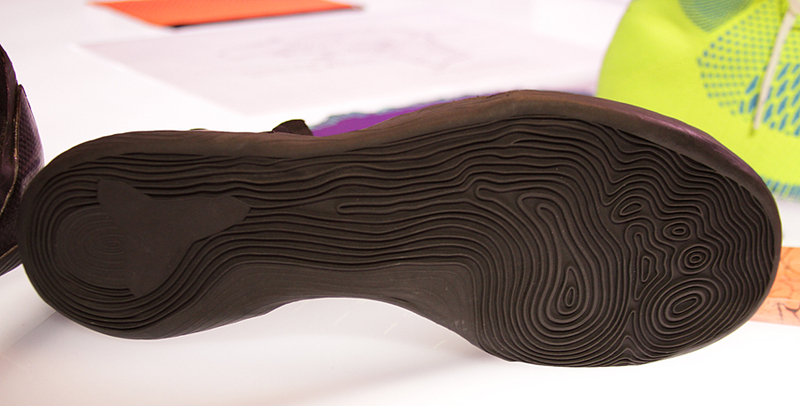 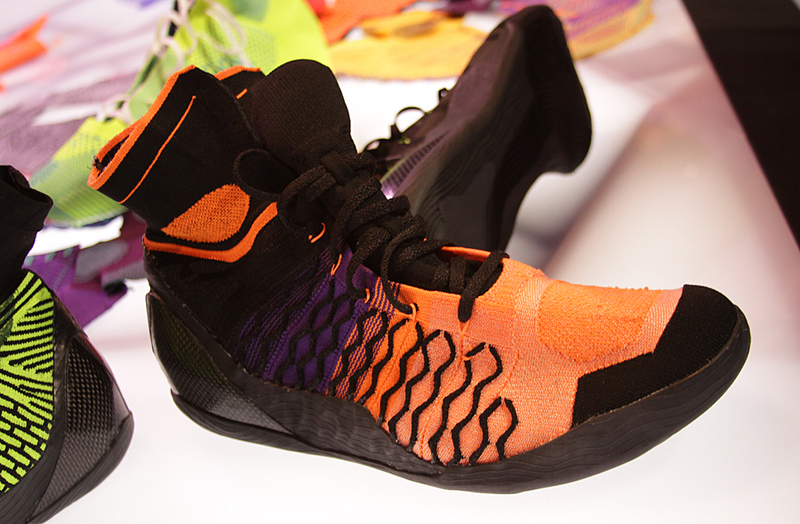 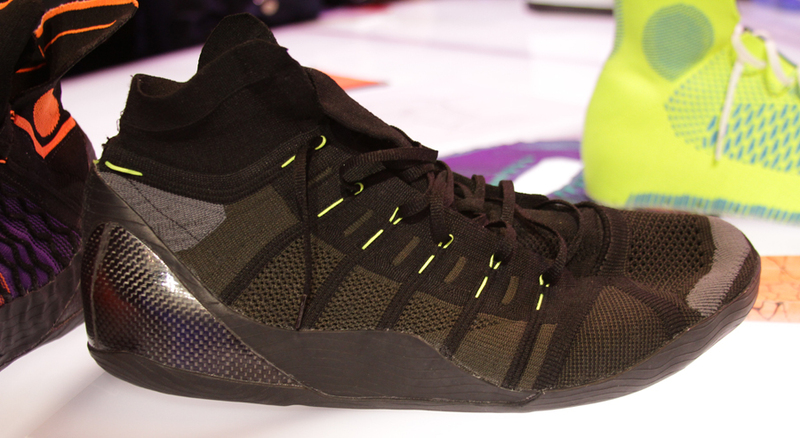 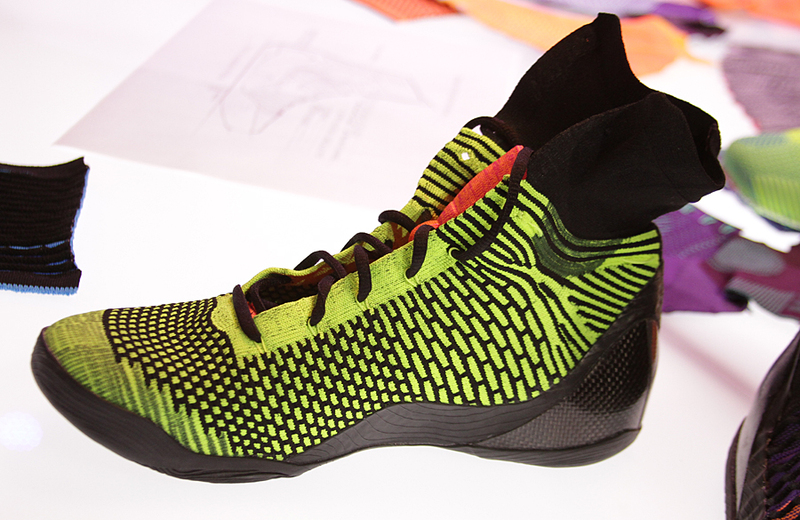 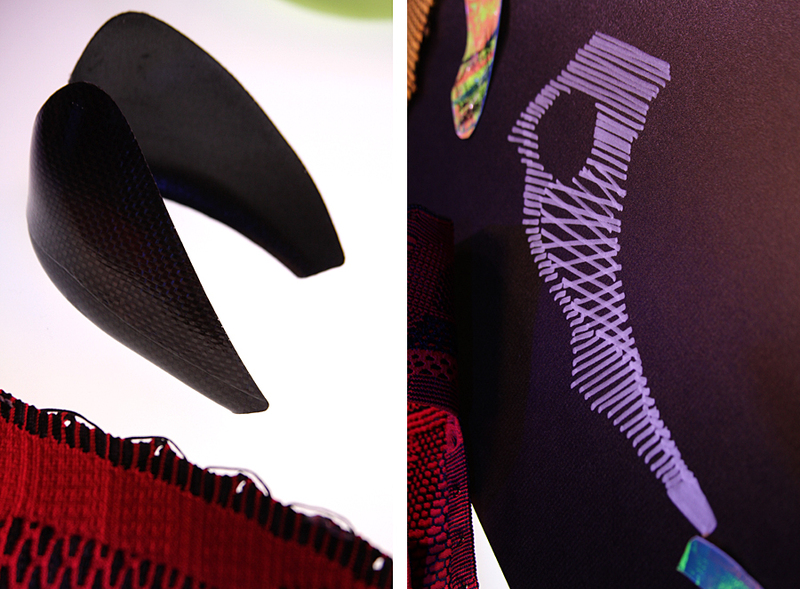 Get an exclusive look at several parts and pieces from along the production process of the new Kobe 9. 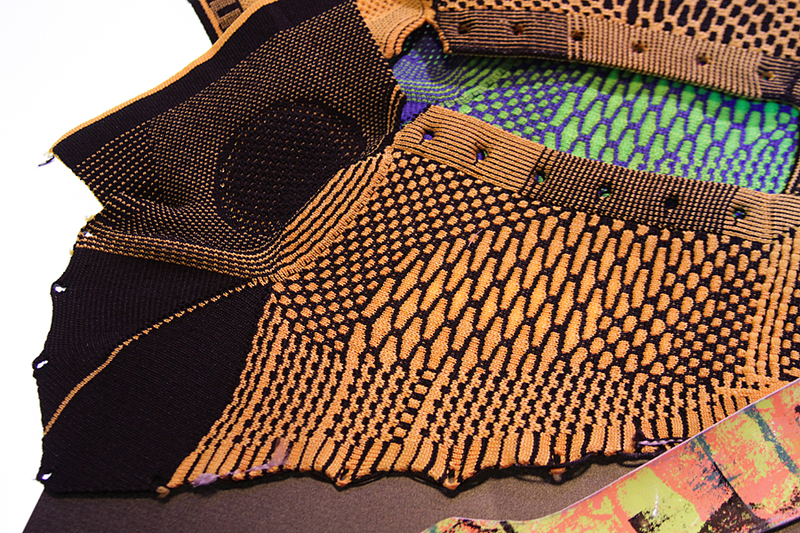 As you're all well aware, there are A LOT of samples throughout a process that, according to Eric Avar, can take almost two and a half years from start to finish. 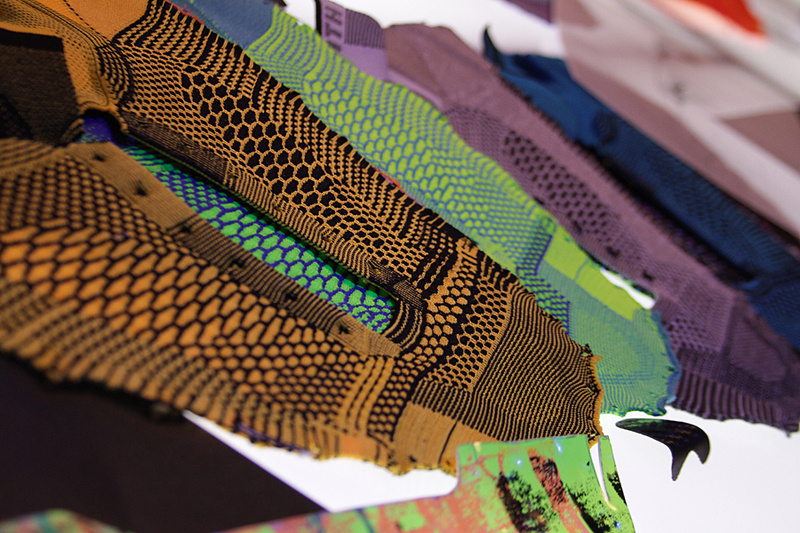 Well, here are quite a few of those samples. 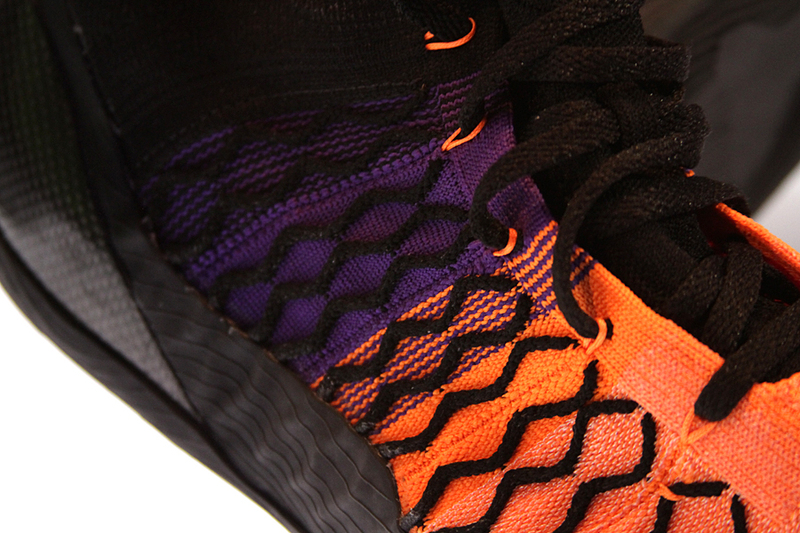 You'll notice different Flyknit upper configurations, midsole chassis parts and pieces, and of course, lots of carbon fiber. 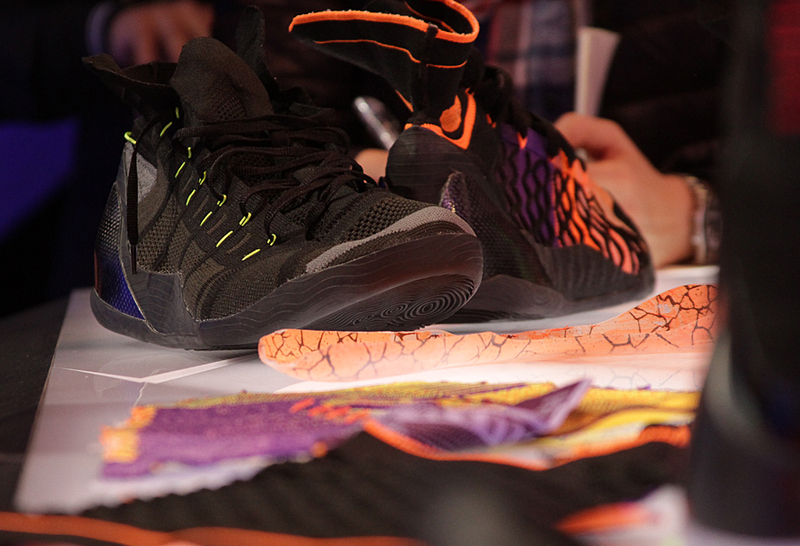 Check out a sampling of the various samples on hand earlier at Nike's Kobe 9 unveiling event and let us know what you think of the progress pieces in the comments section below.